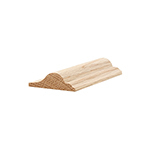 Baird Brothers premium hardwood mouldings are stocked in Poplar, Red Oak, Maple, Cherry, and F/J Primed Poplar. 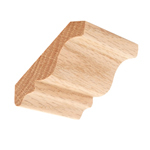 We can pre-finish your hardwood mouldings with a clear finish or you can choose one of Baird Brothers ten stain colors. 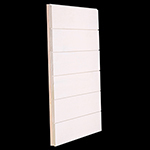 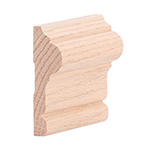 Custom hardwood moulding profiles and species such as White Oak, Brazilian Cherry, Quarter Sawn Red Oak, Quarter Sawn White Oak, Mahogany, Alder, Cedar and more are available special order. 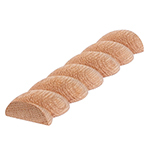 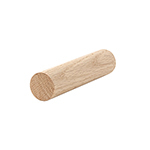 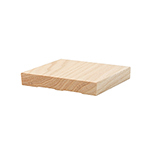 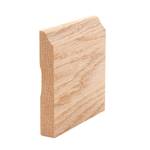 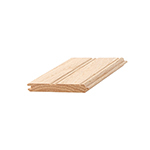 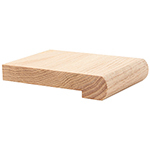 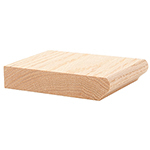 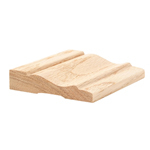 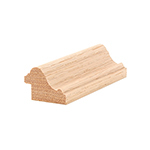 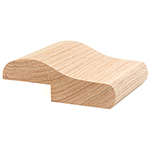 For any further assistance with hardwood mouldings, please call us at 1-800-732-1697 or email.